On average G.R.A.C.E. finds “furever” homes for approximately 90 hounds each year. 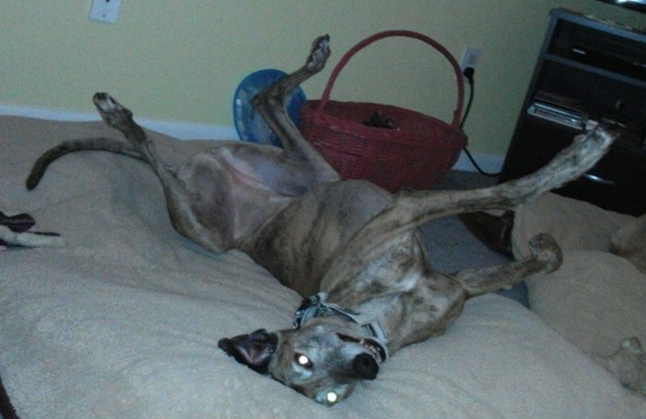 Feel free to view our adopted hounds who are now lounging in the comfort of their new homes.